Parang qualified from Tehran University of Medical Sciences ( TUMS) with first degree in 2000 and worked as a dentist for over 2 years. She moved to UK in 2003 and did several dental courses and took International qualifying examination. 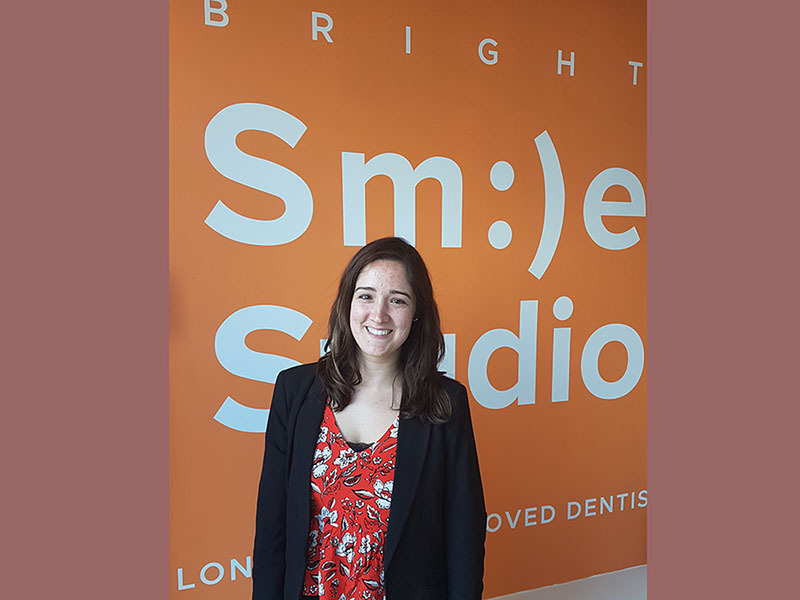 Parang achieved her qualification in UK in 2008 and since then she has been working as a GDP (General Dental Practitioner) in different practices across London. Sandra was working before as receptionist in another dental practice for nearly a year. 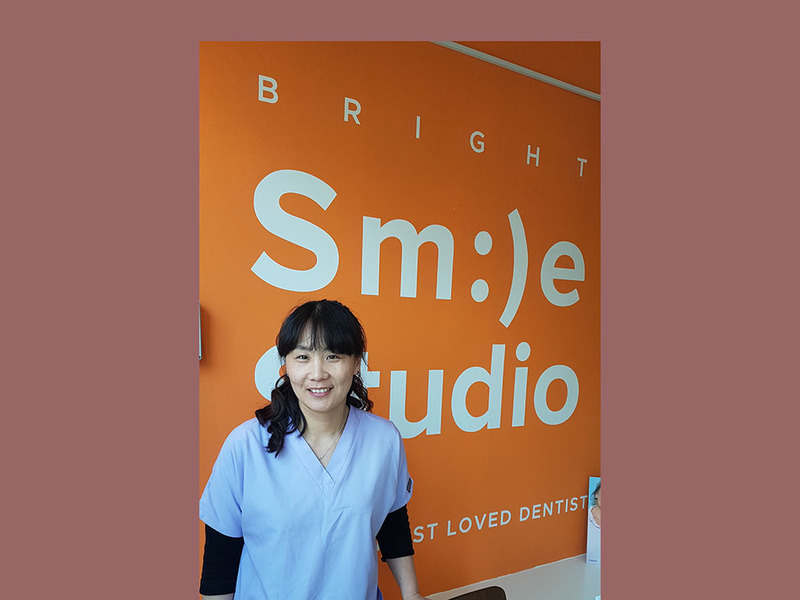 Sandra joined Bright Smile Studio’ team in July 2015. Dr Tina Hirani graduated from the University of Manchester in 2009. 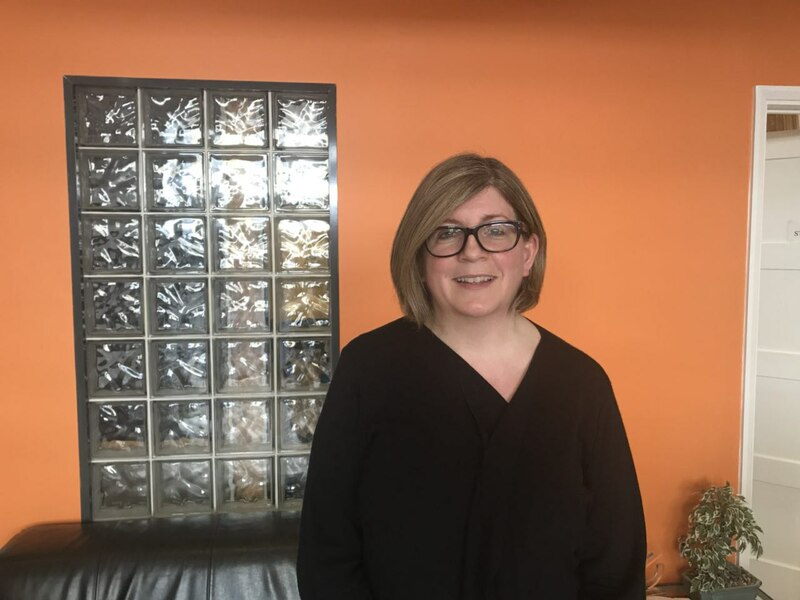 Since qualifying Tina has undertaken two training posts under the East of England deanery and the Oxford deanery. She prides herself in providing first class dental care and holds to this with exacting standards. Her friendly and gentle approach leaves her very popular with all our patients, especially nervous patients and children. Dr Kewal is our resident Endodontics Practioner. 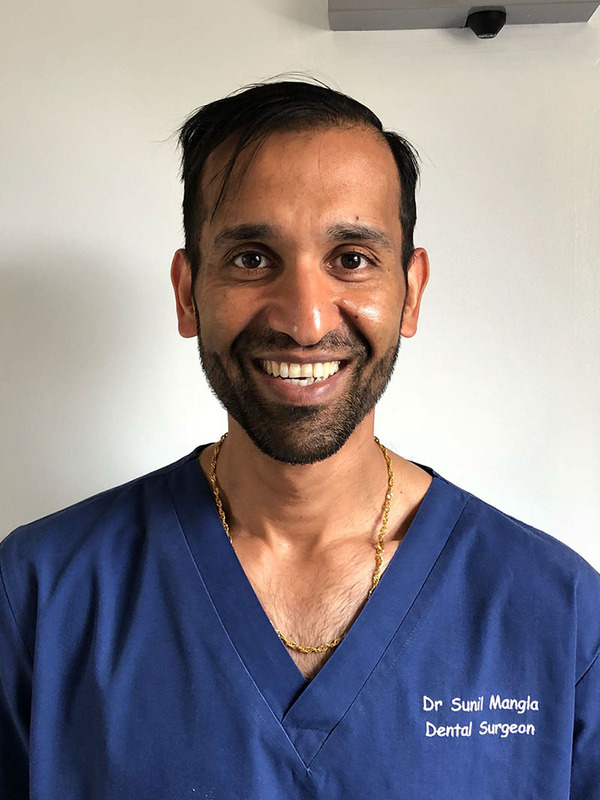 Following completion of his undergraduate dental studies at Bristol Dental School, he began his career working in a variety of primary and secondary care settings. 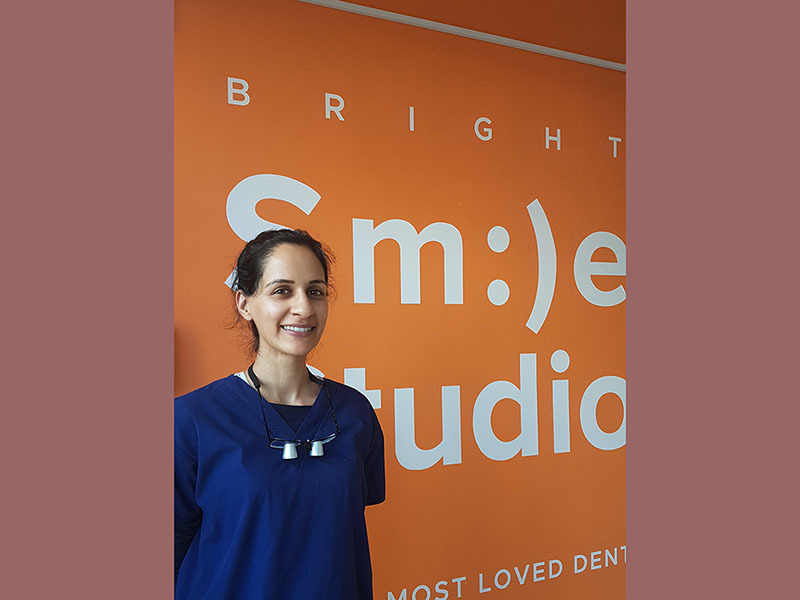 Sunil graduated in 2001, and to date has always placed great emphasis on continued education to keep up with the latest techniques and technology available in dentistry today. He has completed many courses in cosmetic Orthodontics (Invisalign and Six Month smiles) and complex, full mouth reconstructive dentistry (Occlusion by Stockport Dental Seminars). 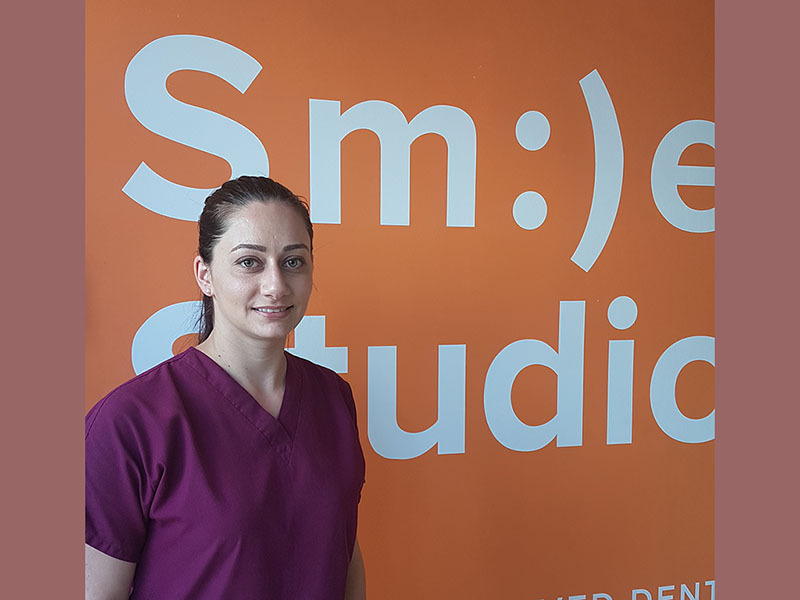 Darya is fully qualified dental nurse and have worked as a dental nurse since 2010. She received her National Dental Nurse Certificate in 2011. She joined the practice in May 2013. Ana started Dental Nursing Course in October 2015. She joined Bright Smile Studio in March 2016. 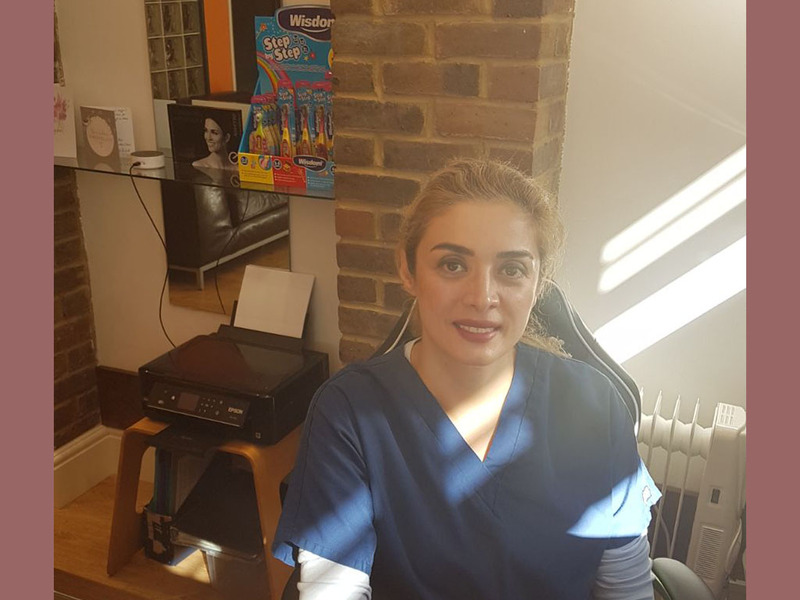 Ana completed the dental course and qualified in March 2017. Vera started working at Bright Smile Studio in 2017.